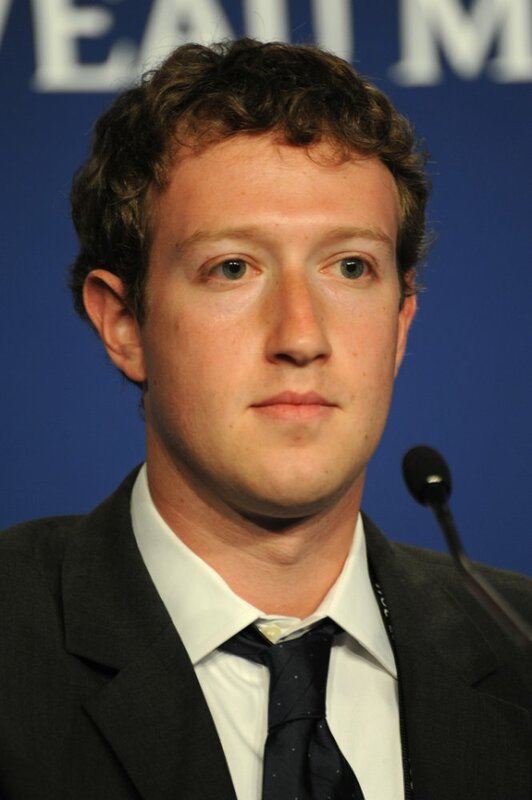 According to a New York Times report, Facebook CEO Mark Zuckerberg is planning to integrate the company's messaging services - WhatsApp, Instagram and Facebook Messenger - citing four people involved in the effort. It also says Zuckerberg has ordered all of the apps to incorporate end-to-end encryption, a move that will protect messages from being viewed by anyone save for the participants in a conversation. Stitching the apps' infrastructure together will increase the utility of the social network, keeping its users highly engaged in its ecosystem and fending off competition from rival sources, the people involved said, according to NYT. It'll also likely provide the company with a chance to build up its advertising business or add new ways to make money. The report says Facebook is still in the early stages of this effort and plans to complete it by the end of this year or early 2020. “We’re working on making more of our messaging products end-to-end encrypted and considering ways to make it easier to reach friends and family across networks.” a Facebook spokesperson said. This comes on the heels of Facebook COO Sheryl Sandberg admitting to the company's shortcomings, stating it needs "to do better" to protect user data amid several controversies that have plagued the Menlo Park headquartered company. 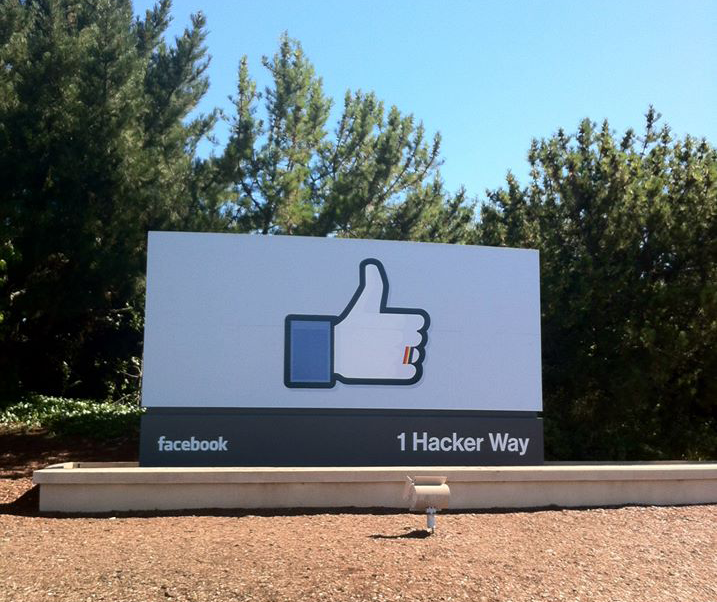 Facebook has also announced it's adding 1,000 jobs in its new Dublin campus by the end of this year.